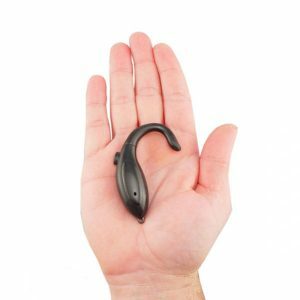 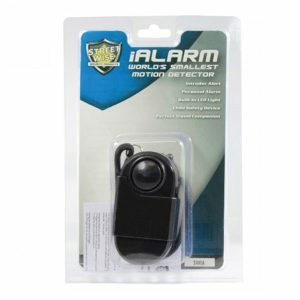 This easily activated alarm will emit an ear piercing 120dB alert that will send your aggressor fleeing for the confines of a sound proof room. Security is now as close as your keys. 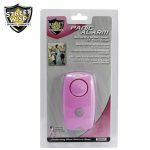 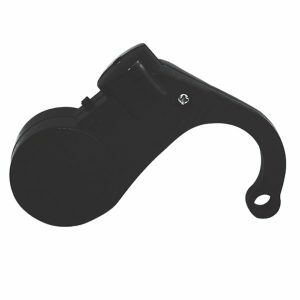 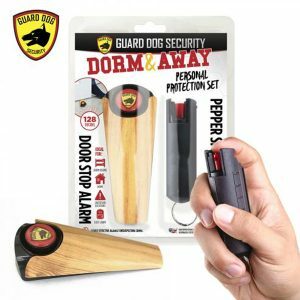 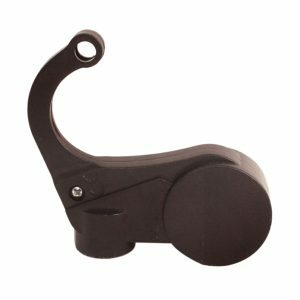 The Streetwise Panic Alarm features fast and simple squeeze and scare operation that allows you to quickly activate the alarm at the same time you grab the unit. 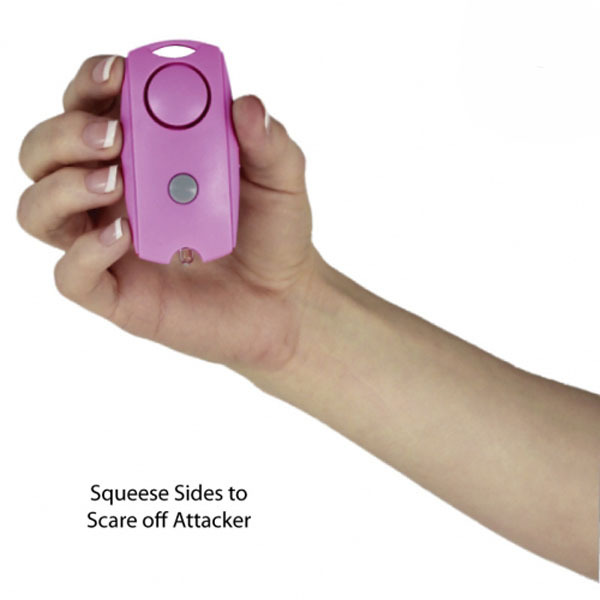 Scare Off an Attacker and Summon Help: The alarm is loud enough to be heard by anyone nearby. 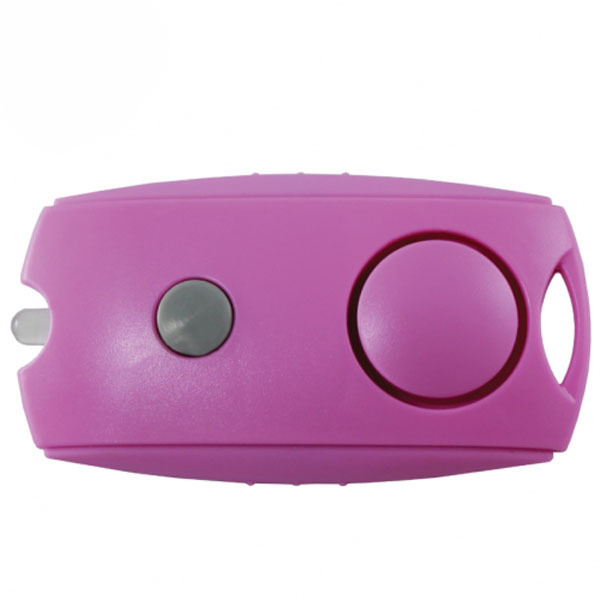 Simple Operations: Squeeze to Activate: Simply grab the device and squeeze the sides to sound the alarm. 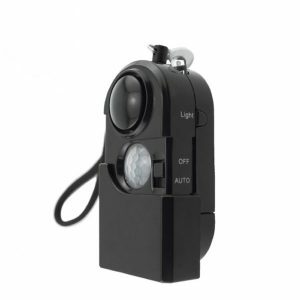 LED Light for Nighttime Safety: Don’t be afraid to walk alone in the dark. 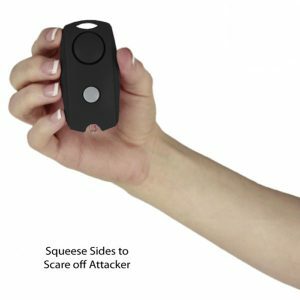 With this bright LED light you will see the attacker before he/she sneaks up on you. Attach to Your Keys or Clip to Your Clothes: A person is most likely to be attacked at night while walking to or from their car or home. 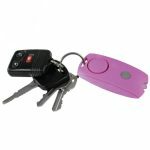 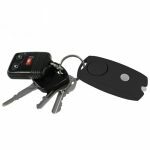 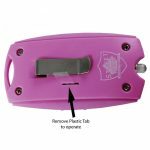 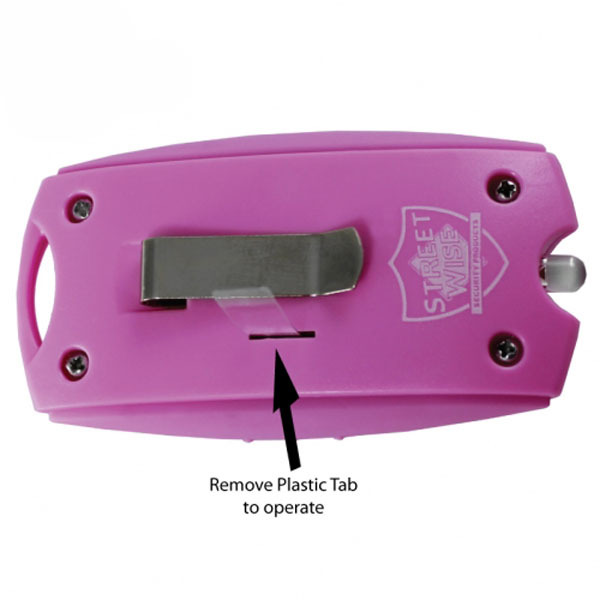 This compact alarm easily attaches to your keys or clips to your purse or clothing so it’s always within reach. 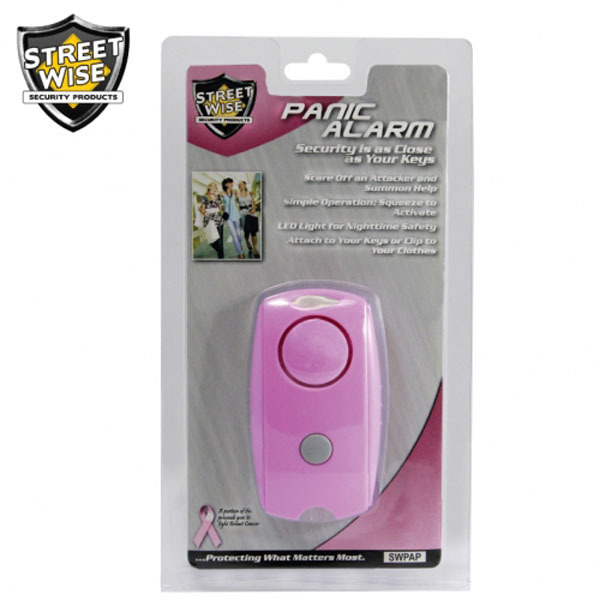 Many other personal alarms can be difficult to use in a panic situation. 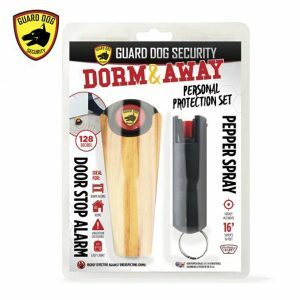 For anyone who has ever felt drowsy while driving.